Plan to make this great event part of your kick-off to summer in the Town of Oakville. Our Club is proud to be organizing Oakville Family Ribfest for the eight consecutive year. This spectacular event brings families and individuals together to celebrate and to have fun. There is something for everyone of all ages to enjoy. We are so grateful for the support we have received from our sponsors, elected officials, and our community partners during the planning stages of this year’s Ribfest. A very special thanks goes to our Host Sponsor, Sheridan College. Watch for updates on this site, or follow us on Twitter and Facebook, as we post more information about our entertainment, ribbers, food vendors, artisans and sponsors, as well as new surprises for this year! When you drop some money in the giant pink piggy banks around Ribfest, you may wonder what happens to it. Well, you can be sure it will go to help those in need, as that’s where Rotary’s expertise lies. With Rotary, your change can create change. The Oakville Trafalgar Rotary Club, which organizes Ribfest, has been active for more than 35 years, and has raised and given away millions of dollars for many initiatives. 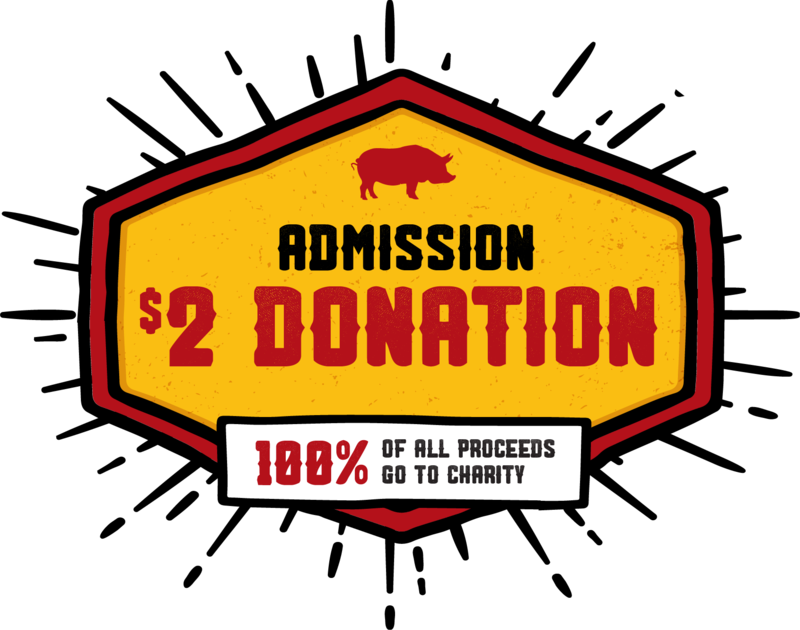 Any donations you make at Ribfest go to our various projects. And with Rotary, there are no administration fees, so 100% of the net proceeds are put to work.